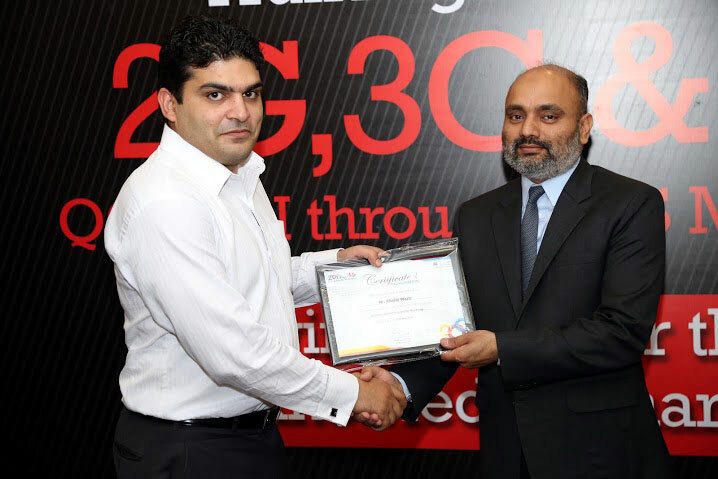 Zong, Pakistan’s mobile network operator that has won spectrum in both 3G & 4G and launched their services in both technologies held a training session with the theme of “Growing Together Through Knowledge Sharing” on 12th May 2015 at ZonG Complex. Interactive training for PTA officers on QoS KPI by Zong through OSS monitoring was basically to share their efforts regarding QoS standards. The objective of this session was to create awareness about Quality of Service (QoS) based Key Performance Indicators (KPI) testing as per license conditions, as well as to suggest a replacement to extensive drive tests throughout the whole year for Pakistan Telecommunication Authority (PTA). 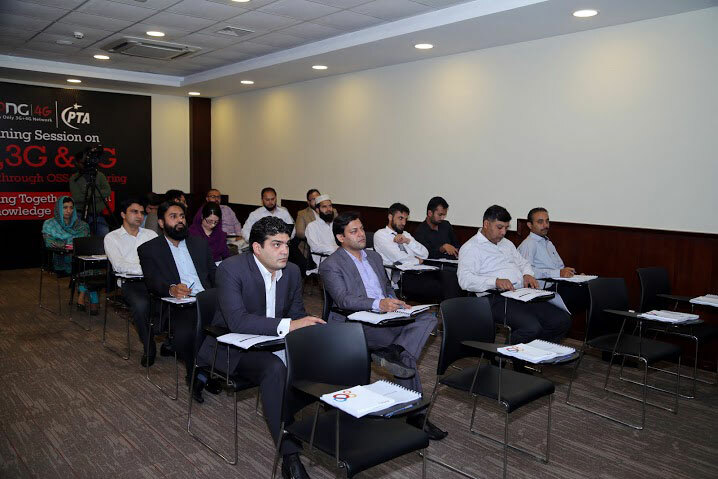 The training was attended by notable representatives of PTA (Pakistan Telecommunication Authority) that included Directors, Deputy Directors and Assistant Directors amongst other team members. The activity commenced with a visit to Zong’s Telehouse at I-9 Islamabad, where PTA officials were given a round of the Equipment room and Centralized Network Operations Center (CNOC). Thereafter they visited Zong Headquarters, where the Regulatory team, CNOC team, Radio Access Network (RAN) team presented their workings as well as gave a live OSS system demo. The attendees highly appreciated the first of it’s kind interactive knowledge sharing session for learning and regulatory harmonization.